There’s something inherently magical about flying a plane (despite the fact that solid science is behind it). Many of us as children either wanted to become pilots and/or astronauts maybe because of this early fascination for what’s beyond the scope of daily life. And then we get older. With age comes the realization that to fly an airplane, one needs to become a proficient pilot. And that means going to flight school and spending hours and hours on training (and spending heaps of money as well). For those who have kept true to their childhood dreams of pursuing a career in aviation, accelerated flight training programs are offered by many accredited flight schools nationwide. 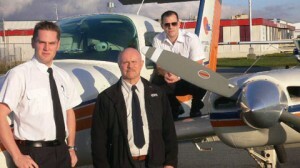 Comprehensive training is the fast-paced approach to pilot training. This requires devotion from both the trainee and the instructor because it is all about gaining knowledge and skill in order to become a safe and thorough pilot. After an intensive two weeks in the program a successful trainee is then adjudged whether he or she is able to handle situations in the air adequately. 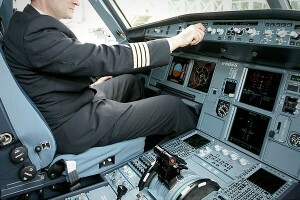 Some pilots choose to undergo an accelerated training program for personal gratification. Still, others go through flight school as a stepping stone towards a professional career in flying. 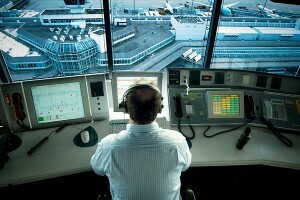 Getting a job in the aviation industry is always a very attractive prospect. This proves to be an adequate motivation enough for many. The most reputable flight schools offer a full immersion program that is designed to hone the trainee into a pilot with enough skills to pass FAA Practical Test Standards. They employ passionate, effective, and highly skilled instructors to facilitate lectures and field activities. 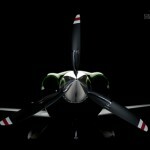 And their main focus is shaping pilots into responsible individuals with safety first and foremost in their minds. Choosing a flight school that is certified by the FAA is always a smart move. 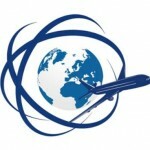 Keeping abreast of FAA standards and policies is a key factor in air safety. 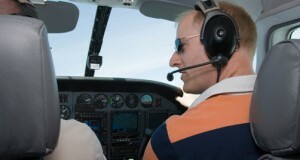 Certain flight schools accept requests for private instruction from experienced and certified professional flight instructors. One way to make safe and confident pilots is to train them in flying their own private aircraft at the airport of their choice. 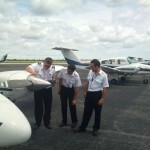 Private lessons are usually made available for many types of airplanes, from single engine to multi-engine machines. There are significant differences between the many accelerated flight training programs offered by flight schools scattered all over the country. Some offer basic instruction while others are responding to the clamor for proficiency in operating the latest aircraft equipment. Choosing which flight school to invest themselves in depends greatly on where (and how often) they intend to use their ability to fly an airplane. Nevertheless, pilots who enter into these intensive training programs gain the proficiency that they seek when they work hard for it.